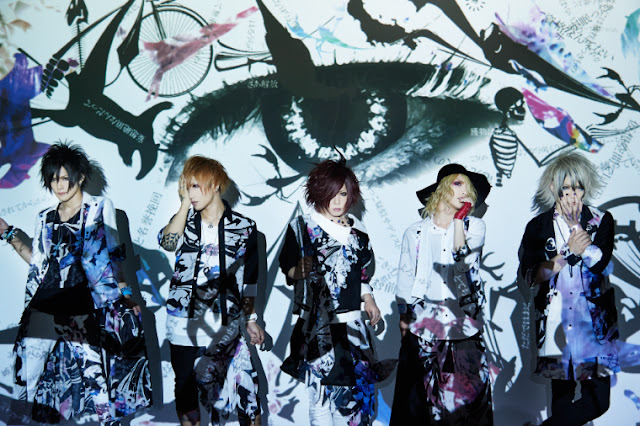 Chanty - 5th Single Release | VKH Press – J-Rock & Visual Kei Coverage Worldwide! Chanty have just released their first full album back in April (we reported) and now they already announced the date for their next CD release! Their 5th single will hit the stores on October 7th. Since there are still a few months left, further details like the title and price will be revealed soon, so stay tuned!